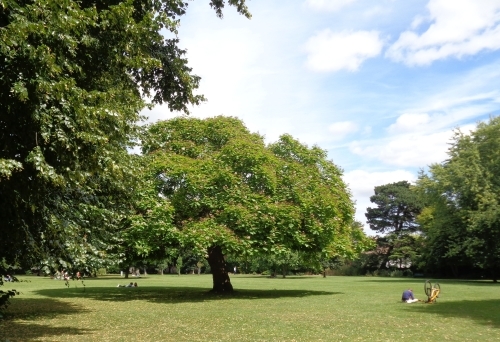 The green spaces are among a record-breaking 1,797 UK parks and green spaces that will today receive a prestigious Green Flag Award – the mark of a quality park or green space. 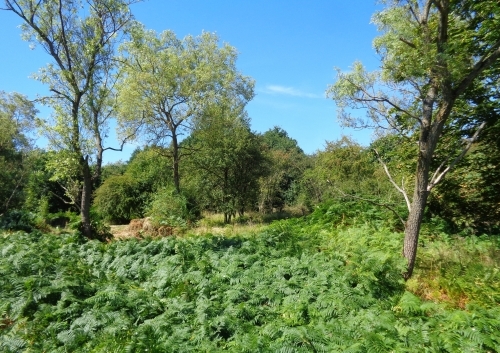 • Epsom Common Local Nature Reserve has won the award for the eleventh consecutive year. 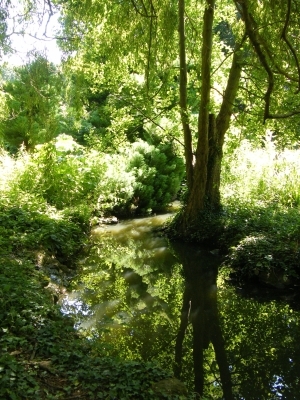 It is the largest local nature reserve in Surrey and is a Site of Special Scientific Interest (SSSI). • Ewell Court Park has won the award for the sixth year in a row. The park is the former gardens of the historical Ewell Court House. 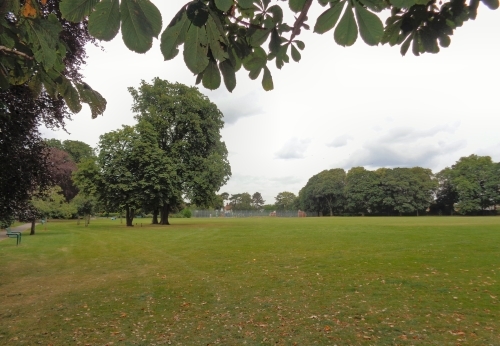 • Alexandra Recreation Ground has also won the award for the sixth year in a row. It is a sports ground with facilities for cricket, soccer, bowls, tennis and basketball situated in Alexandra Road. • Rosebery Park has won the award for the fifth time this year. It is a formal town centre park. Barry Nash, Chairman of the Council’s Community and Wellbeing Committee said: “We know how much quality green spaces matter to residents and visitors, and this award celebrates the dedication that goes into maintaining our spaces to such a high standard. Keep Britain Tidy is a leading environmental charity. We campaign for quality parks and green spaces for everyone, inspire people to be litter-free, to waste less and to live more. We are run programmes including Eco-Schools, the Green Flag Award for parks and green spaces and the Blue Flag/ Seaside Awards for beaches. To find out more about Keep Britain Tidy, our programmes and campaigns visit www.keepbritaintidy.org.